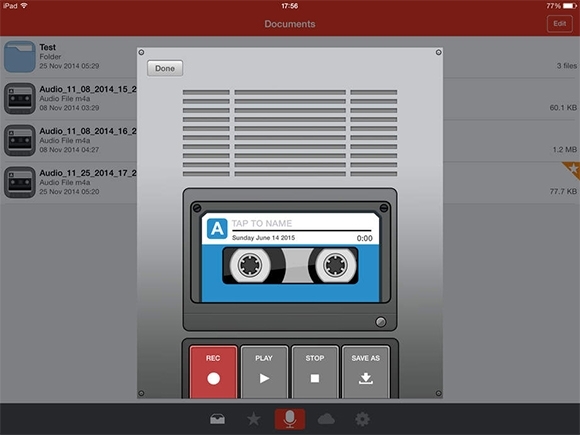 Do you want an application that records audios from your smartphone? Be it Windows, Android or iOS, our list of apps for Voice Recording will allow you to document voices in each of those platforms easily. These apps are available in the platforms of Android, Windows and iOS. 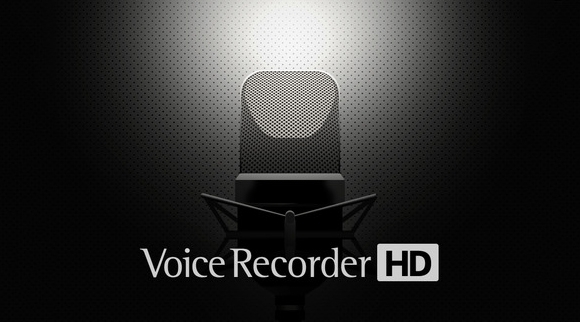 Check out Smart Voice Recorder if you want a voice recording that has an option to skip ‘silence’. Paid pro version includes more features such as boosting input volume with microphone gain. Unlimited recording with backup-ing option to Dropbox, OneDrive etc. 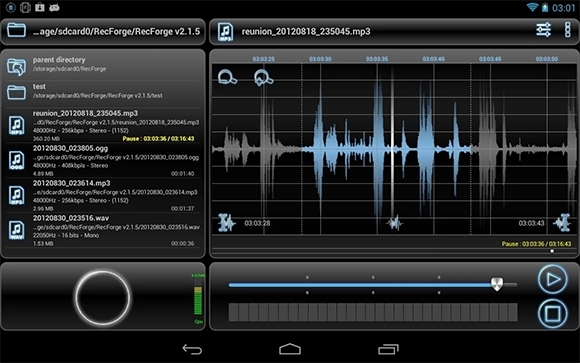 These apps are completely free and will make your recording experience pleasing. Download them now!